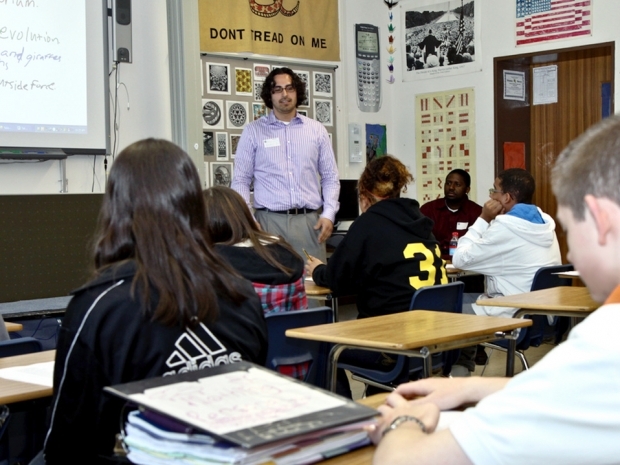 Edutopia, Jinnie Spiegler, the curriculum director for the Anti-Defamation League, she discusses the importance of integrating social justice topics into traditional curricula. 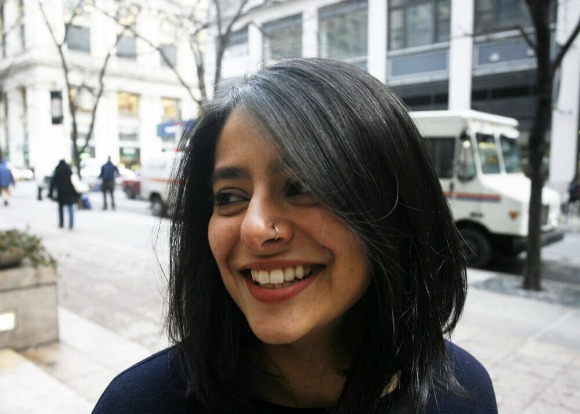 “The G Word” is using the power of storytelling to change social norms and promote gender equality. 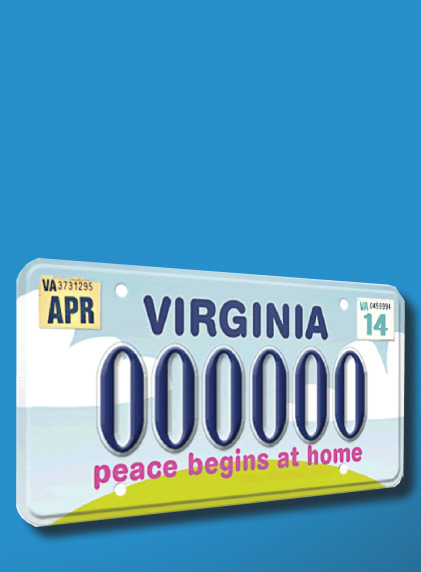 Free Our Gender Revolution Campaign Materials for TDVAM! 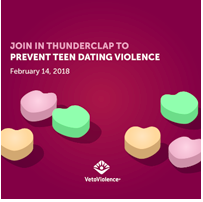 As part of February's National Teen Dating Violence Awareness & Prevention Month, youth leaders at the Idaho Coalition Against Sexual & Domestic Violence have created a transformative campaign for high school and middle school students. 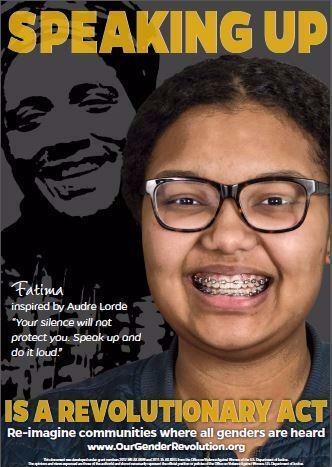 Order your free materials today! 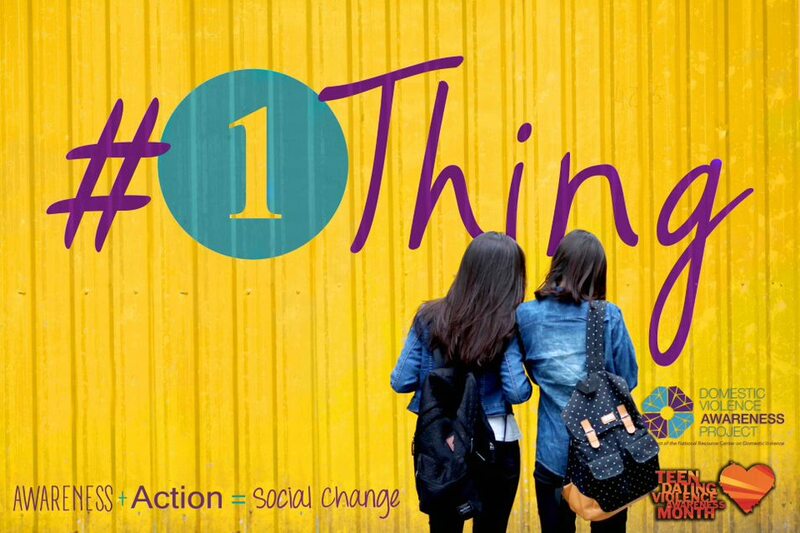 For TDVAM 2016, find out check out what social justice issues youth around the world are organizing to address! 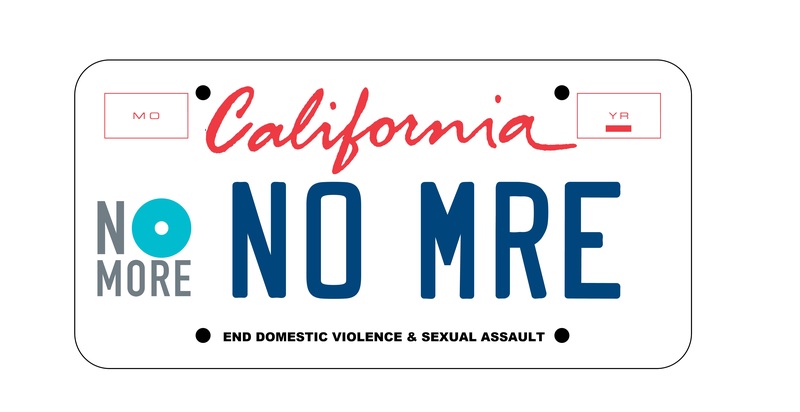 Californians can support community-based domestic violence and sexual assault organizations' prevention efforts by purchasing a NO MORE license plate! 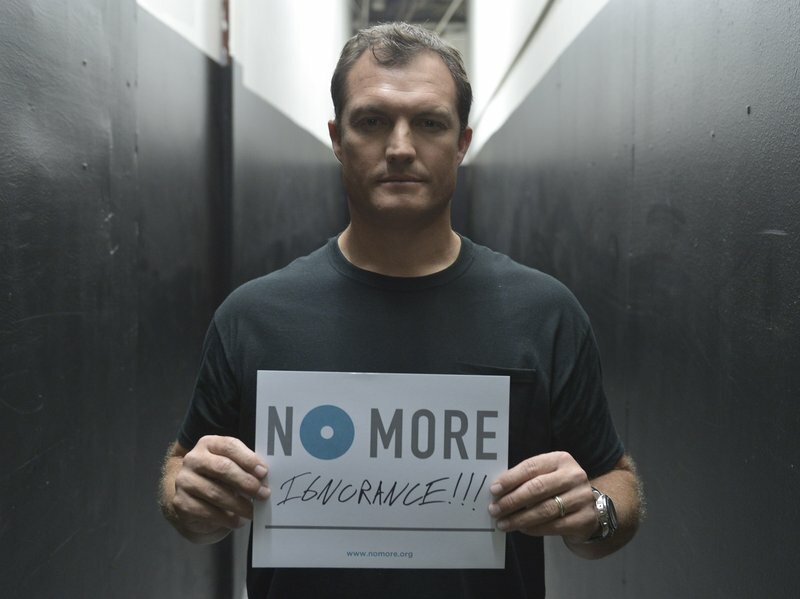 NO MORE brings together a number of advocacy groups and corporate partners to bring attention to domestic and sexual violence. 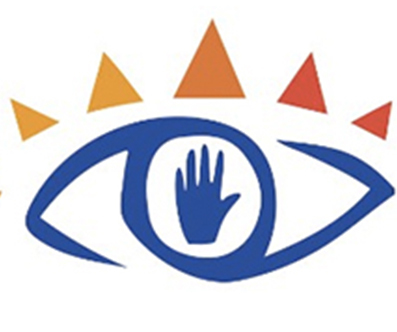 This past fall, the NFL's PR crisis became an opportunity for NO MORE to reach a new audience. 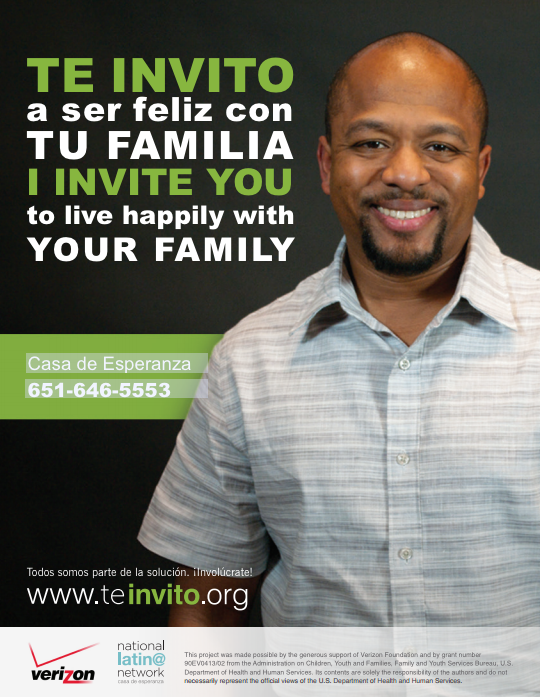 The National Latin@ Network, a project of Casa de Esperanza, has launched the national Te Invito campaign, whose purpose is to engage men and boys in the fight against domestic violence.